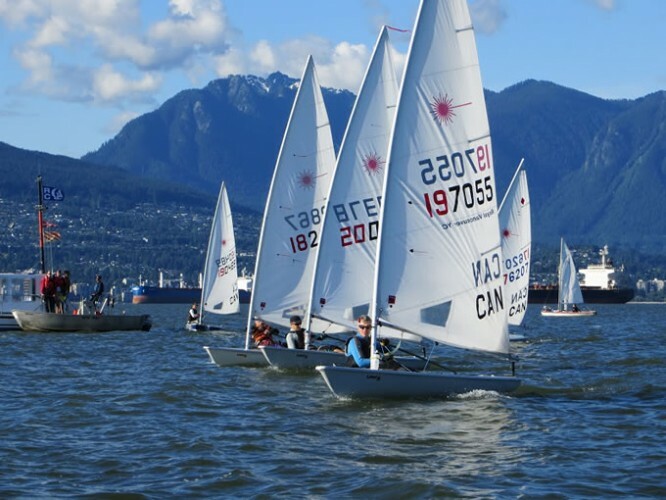 Racing is an exciting part of dinghy sailing, filled with the thrill and camaraderie of participation and competition. Dinghy racing in Vancouver with the Vikings is also a great social occasion. You quickly get to know people within the sailing community while sharpening your sailing skills both on the water against other crews and in the bull sessions afterwards. There is no cost for weekly racing and you can begin immediately (well, in May at least) with an accompanying Senior on board. There are active racing series on Tuesdays and Sundays out of the Jericho Sailing Centre Association (JSCA) where the Vikings clubroom is, with a good fleet of Tasars, Lasers, and F-18 Nacras sometimes too, as well as regattas held semi-regularly at the JSCA too – see our club calendar and/or the JSCA website for more details. 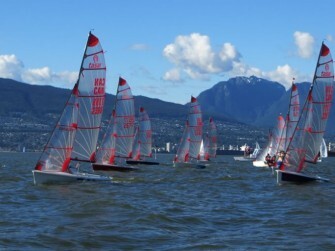 If you simply want to enjoy the wind, water, sun, surf, and scenery, sailing with the Viking Sailing Club is for you – membership fees include free use of all of our beach fleet! 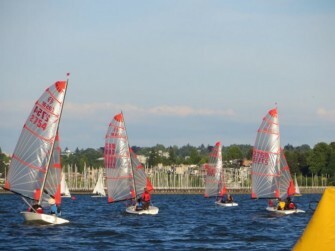 Our club events are a great way to meet people and make friends. 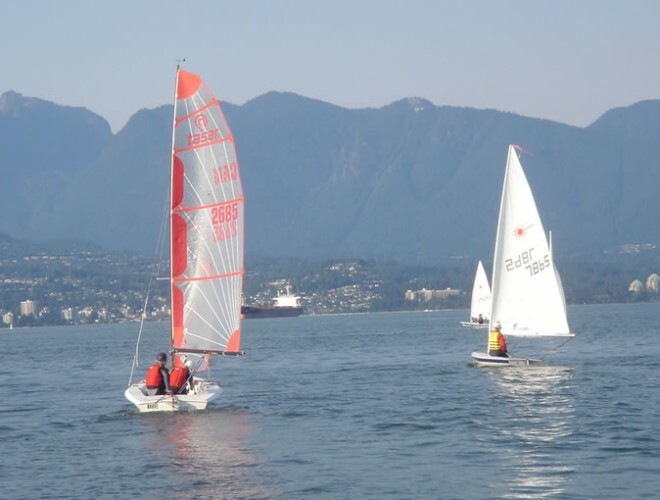 And if (when) you get hooked on sailing, there’s plenty of opportunity to develop your skills on our beach fleet and through to our cruise boat. 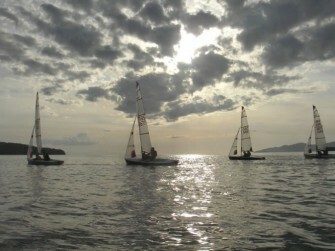 Once you have your Intermediate rating you can race our boats or just sail them for the pure pleasure of it.